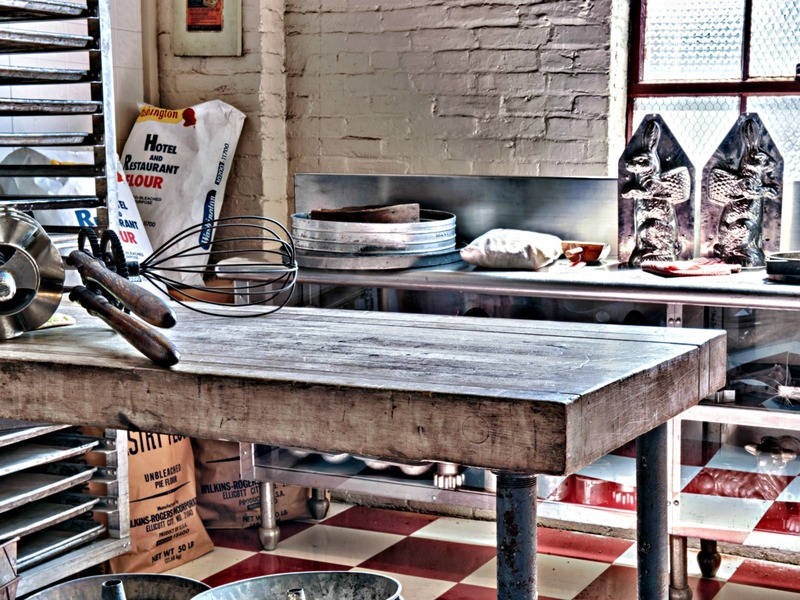 Unlike many museums, the Baltimore Museum of Industry’s collections do not document the lifestyle of the elite. Instead, BMI depicts people who are often over-looked: the workers, small business owners, and others who built our history. 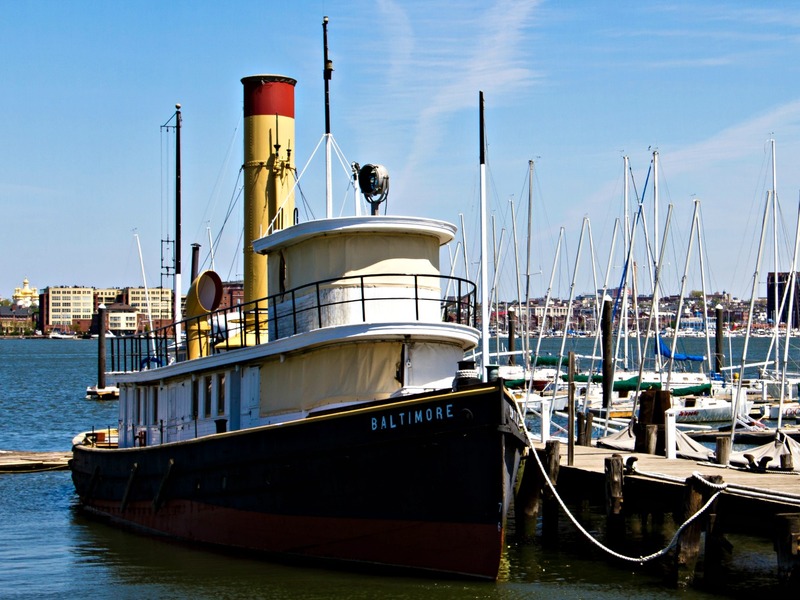 Baltimore has long been recognized as a major industrial center and is home to the nation’s first passenger railway, oldest gas company, first traffic light, and many other inventions and innovations. 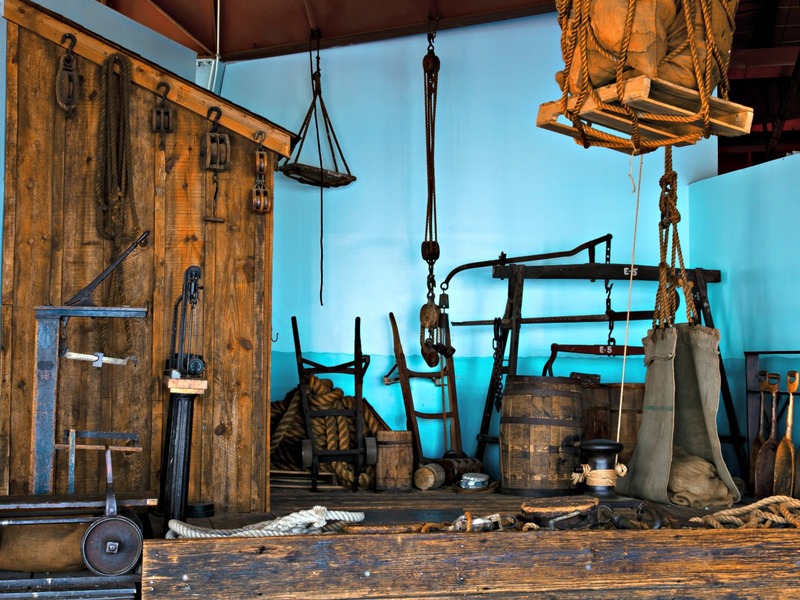 The BMI’s collections are evocative reminders of Baltimore’s great history and explain, more effectively than any textbook, how the city developed from a small trading post to a thriving industrial center. 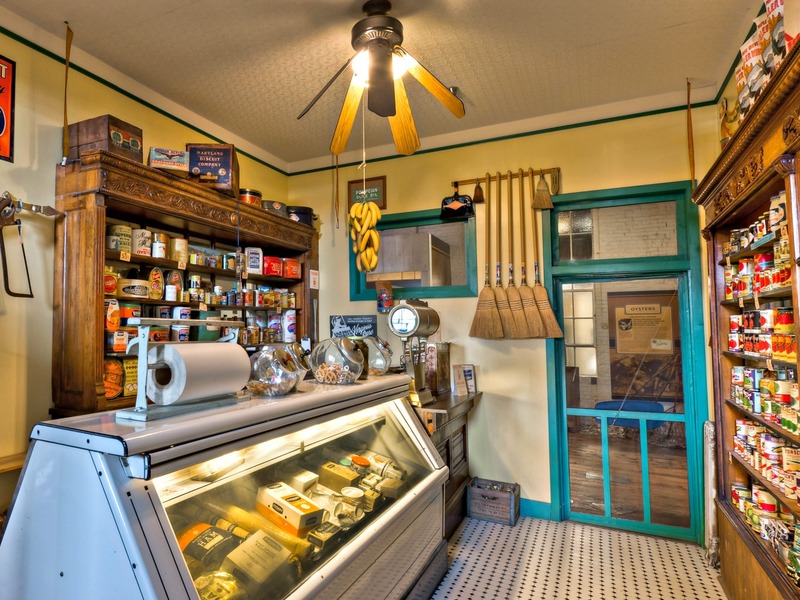 The collections also explain how Baltimore’s residents—no matter their station in life, race, ethnicity, or occupation—contributed to this development. 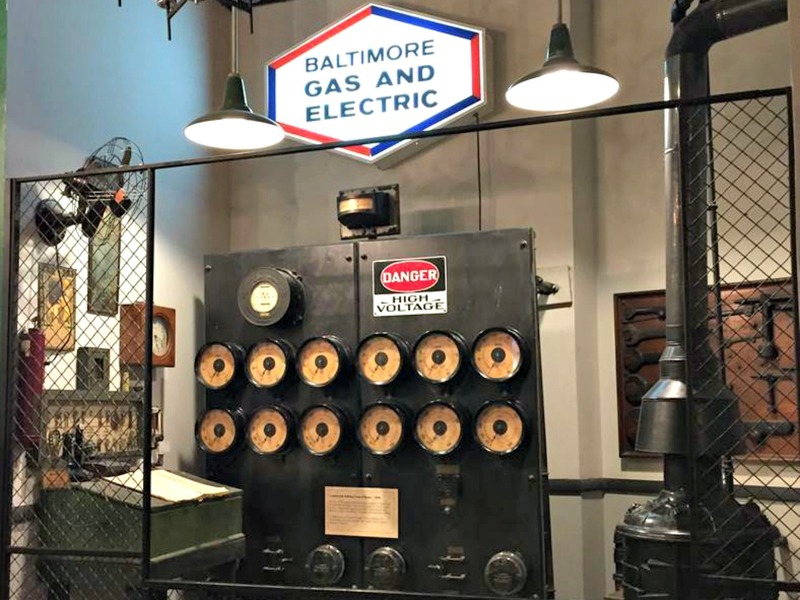 We invite you to visit the Baltimore Museum of Industry, where just some of the more than 1,000,000 fascinating artifacts we preserve are on display in our galleries. View our Photography Policy here. Interested in donating artifacts? Click here for information.